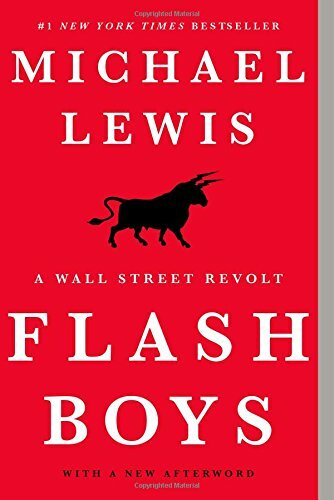 In Michael Lewis’s game-changing bestseller, a small group of Wall Street iconoclasts realize that the U.S. stock market has been rigged for the benefit of insiders. They band together―some of them walking away from seven-figure salaries―to investigate, expose, and reform the insidious new ways that Wall Street generates profits. If you have any contact with the market, even a retirement account, this story is happening to you.